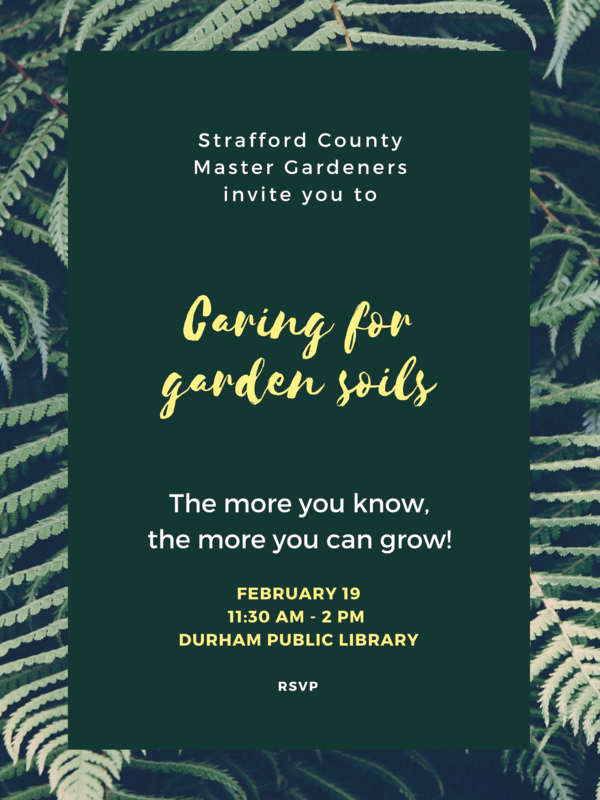 Image | This entry was posted in Gardening and tagged Backyard Farming, Caring for soil, Gardening, Master Gardeners, New England, New Hampshire, Soil, Strafford County, Strafford County Master Gardeners, UNH Cooperative Extension. Bookmark the permalink. Once again…if I lived closer.